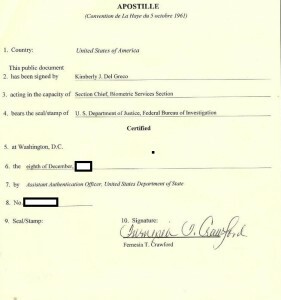 US Virgin Islands is a member country to the Hague Apostille Convention. 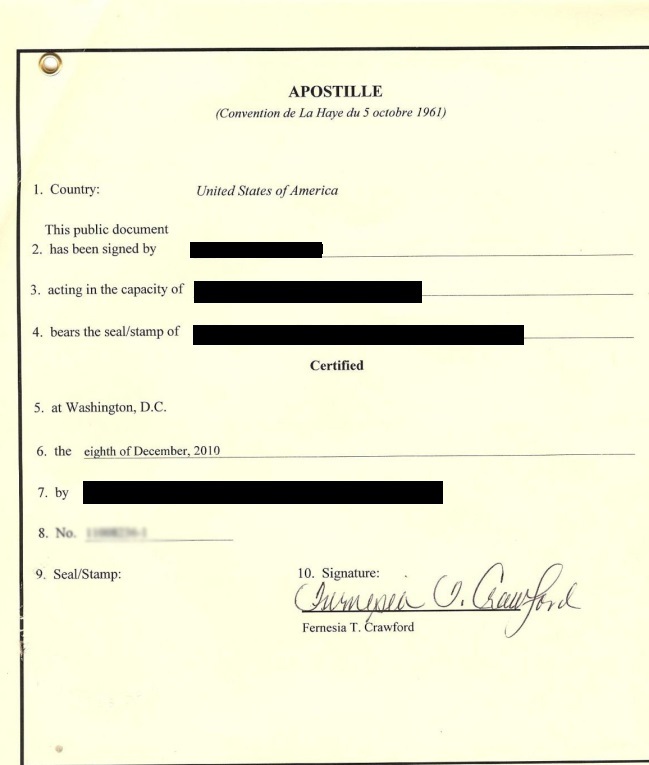 If your document is issued in the United States and you want to use it in US Virgin Islands, DC Apostille. 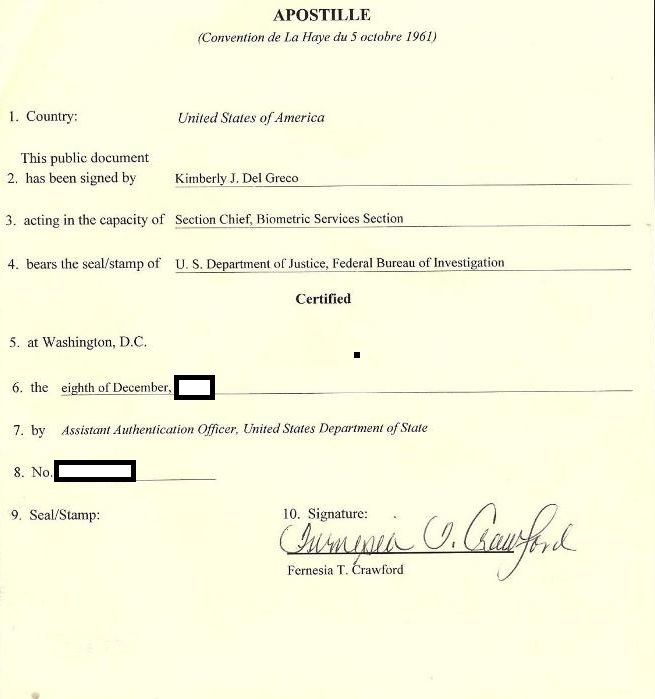 can help you to expedite the Apostille Process at reasonable rates. If you have any questions regarding Apostille US Virgin Islands, Contact our customer support team for information on: info@dcapostille.com.